You're the brides crew. Her best friends. Her ride or dies. You'll be standing next to her on her wedding day. 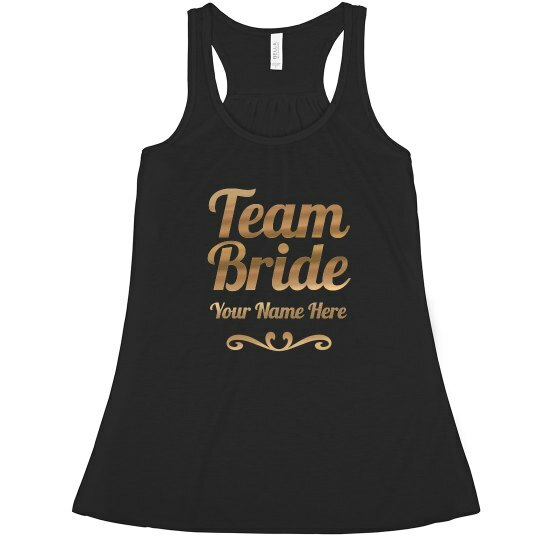 You're team bride! 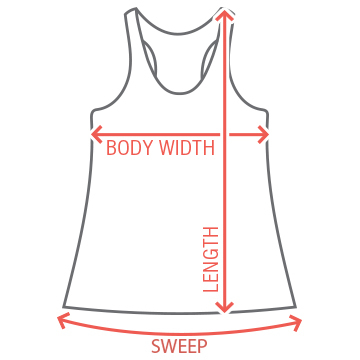 Customize this cute tank top that has gold metallic text on it. Put names on this cute shirt and party hard at the bachelorette bash.